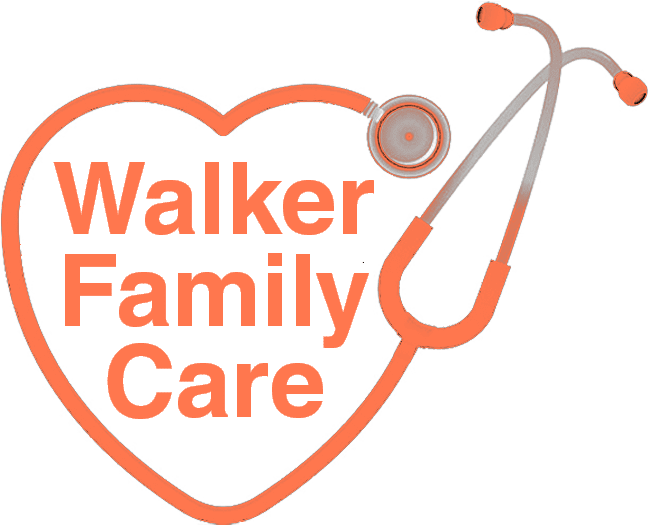 If you have any questions, concerns, or comments regarding Walker Family Care, please fill out the short contact form below. "It's great when you can find a doctor who will actually talk to you and listen. I highly recommend him." "Dr. Walker has been my doctor for over 15 years -- wouldn’t go anywhere else. His staff is the best you get. It’s like family when I walk in there." "I love my family medical center! Dr. Walker is a very compassionate doctor and takes the personal time that you need when you see him." "He answers all our questions and makes us feel comfortable. Dr. Walker and his staff take very good care of our family and we would recommend his services." "Dr. Walker and Angie always take the time to listen and genuinely care to help with whatever your dealing with."